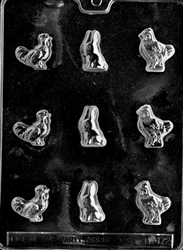 Fill with chocolate or make mints for a bowl full of goodness for your guests to snack on. 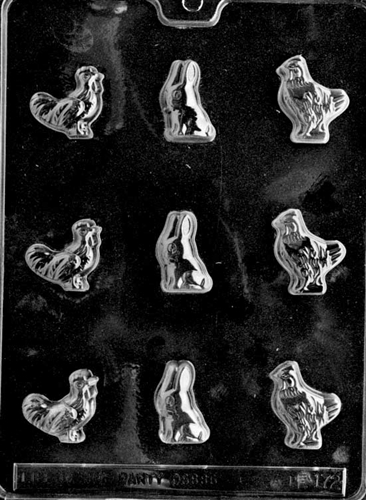 The entire family will enjoy the tasty treats you make with the Bite Size Easter Bunny and Rooster Mold. i don't like the looks of the bunny in this one.